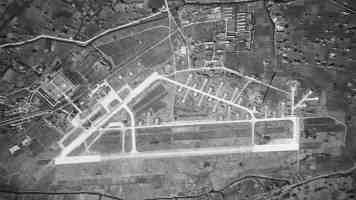 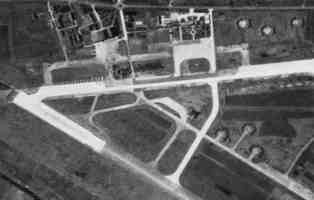 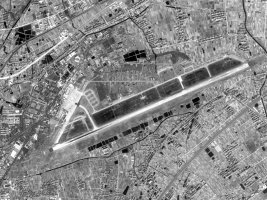 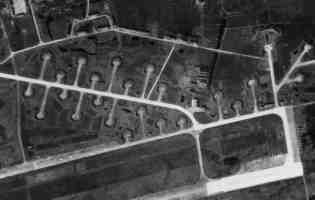 This airfield, which is located north of the city of Hangzhou, is probably a dual-use facility supporting both military and civil operations. 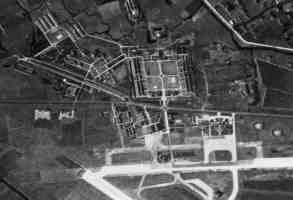 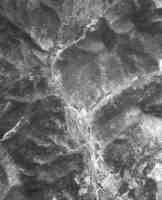 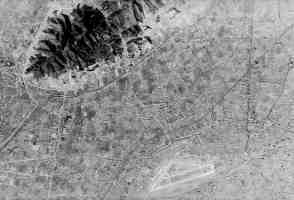 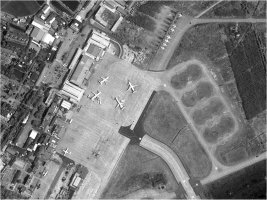 High resolution imagery is available from two sources, including declassified CORONA imagery which was aquired on 11 February 1969. 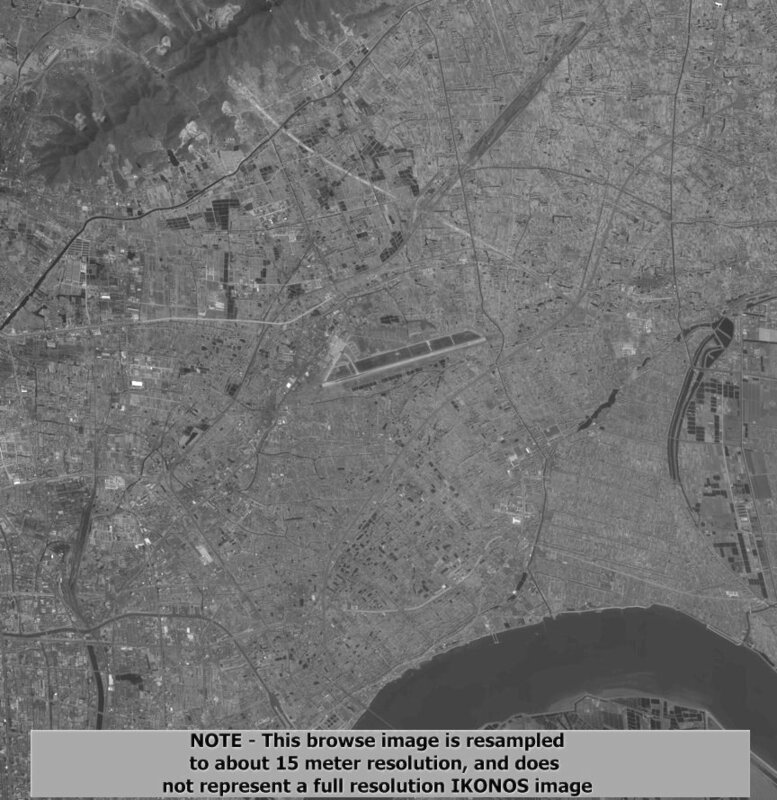 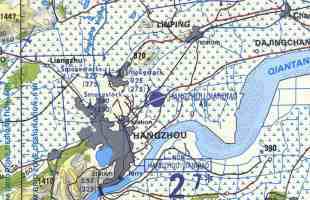 As of 08 April 2000 Russian 2-meter resolution KVR-1000 imagery coverage was not available via the SPIN-2 service on TerraServer. 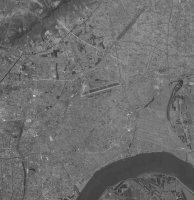 As of 08 April 2000 archival Space Imaging IKONOS 1-meter imagery available on the CARTERRA� Archive includes 5 scenes of this area, acquired between 11 January 2000 and 11 January 2000. 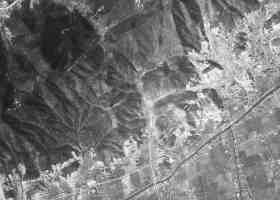 Of these scenes, however, 3 have heavy cloud cover in excess of the standard 20% threshold. 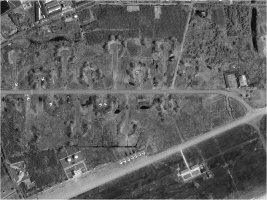 One of the remaining cloud-free scenes includes coverage of the Jianqiao Airbase.